Sofiane Boufal Makes Best British Championship Goal. 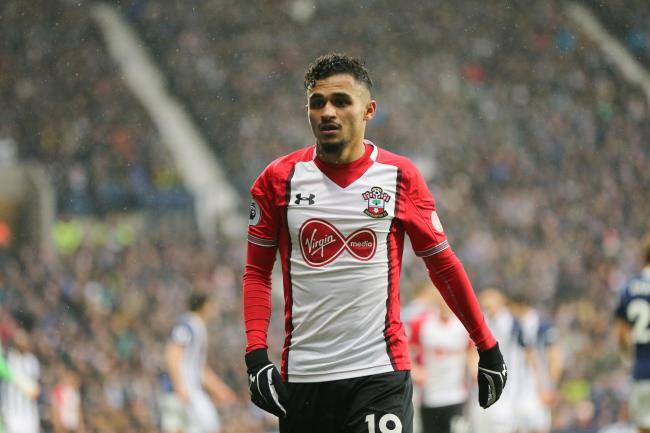 Zoom News reports, Sofiane Boufal to Liverpool for 20 million euros? Sofiane Boufal to Liverpool for 20 million euros? Arsenal and Chelsea argue for Sofiane BoufalArsenal and Chelsea argue for Sofiane Boufal. Boufal scored the goal in October against West Brom. He scored after a rush of 70 meters where he stopped several players from the other team. The midfielder is the most expensive player in the history of Southampton. Despite the price paid by the British club for him, Boufal is playing in the reserve team due to a dragging conflict with coach Mark Hughes. The result is that Renard, who convinced him to come out for Morocco and not for France, did not select him for the World Cup.